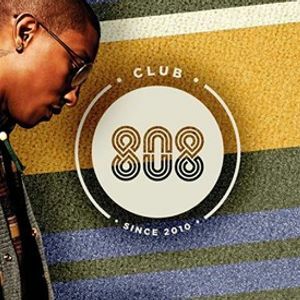 CLUB 808. FOR THE FIRST TIME IN BRUSSELS. 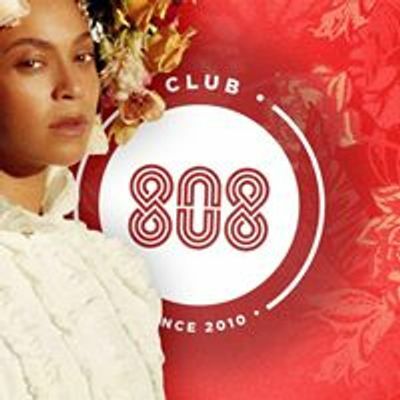 Ever since the birth of Club 808, back in 2010, we've been providing you with the best selection of music brought to you by our well-selected dj's. Memorable nights of high school memories with your best friends. 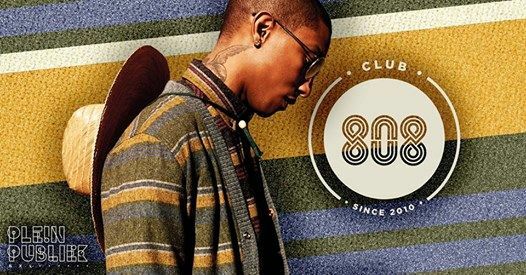 Join us for some #CertifiedOldskoolClubbin. Rock'in Ma Campagne - 1o Ans!